carriers - EcoBaby Gear, Inc. 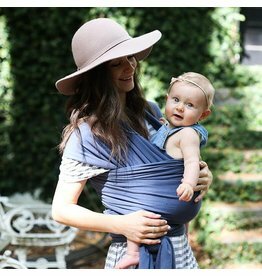 The ErgoBaby ADAPT Three Position Baby Carrier is an ergonomic carrier that gradually adjusts for a newborn to a toddler. (7-45 lbs). The shoulder straps with crisscross option and lumbar support waistbelt is good for long wearing comfort.